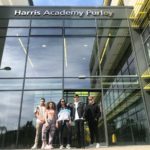 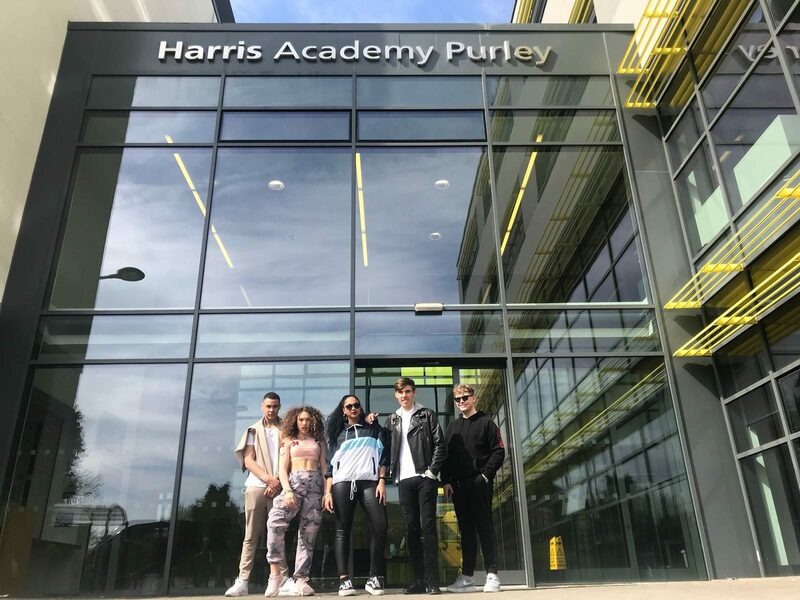 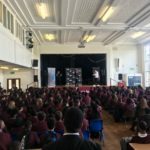 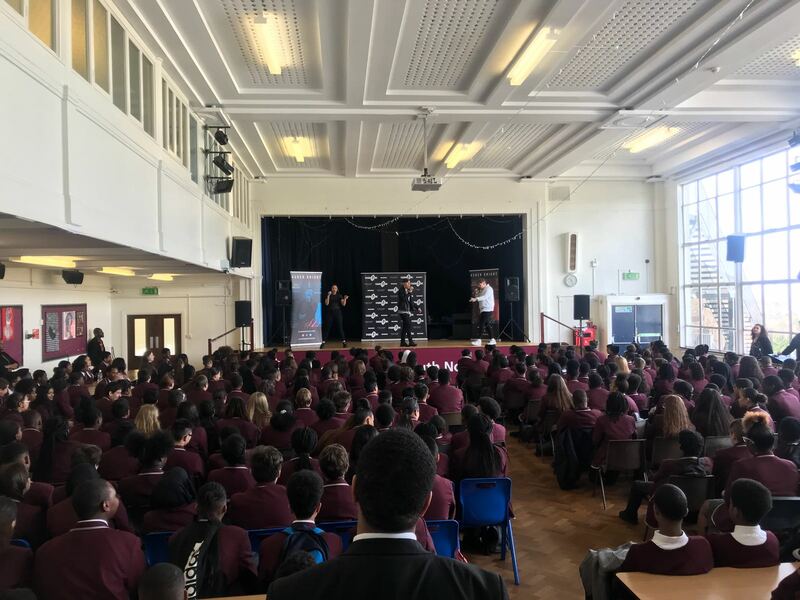 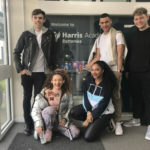 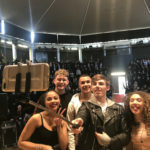 The Power of Muzik anti-bullying campaign makes a stop at the Harris Academy Purley. 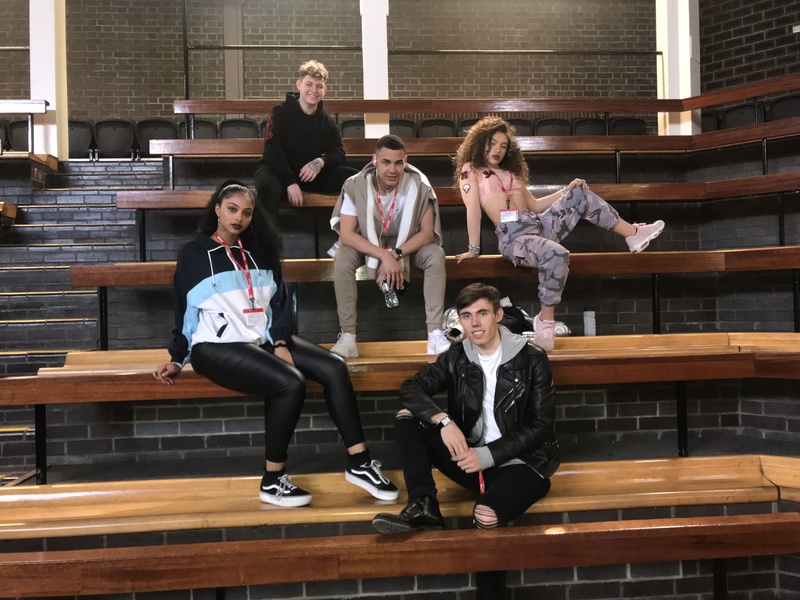 CeCe Sammy is hoping the campaign will change the way schools talk about bullying. 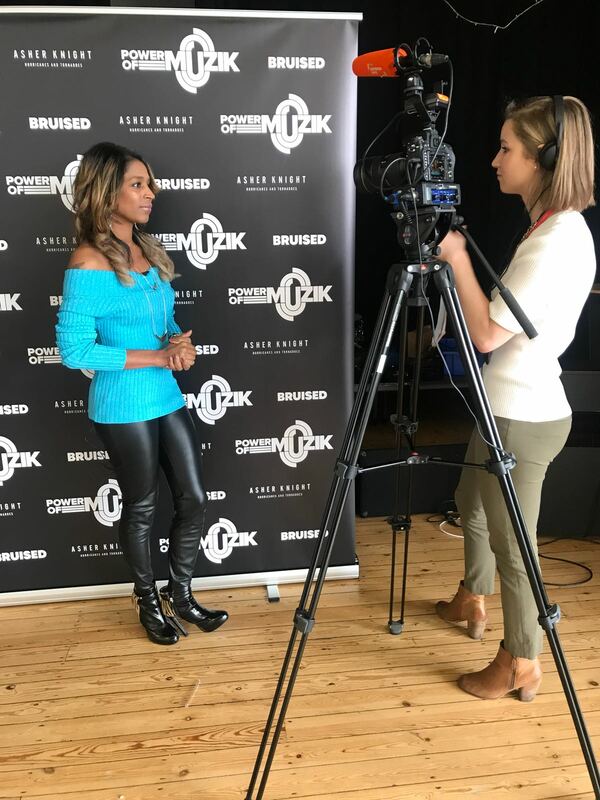 She hopes to inspire conversations about the matter. Below are images from recent visit to Harris Academy Purley. 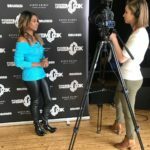 CeCe Sammy and The Power Of Muzik Anti-Bullying Tour is featued on London Live. 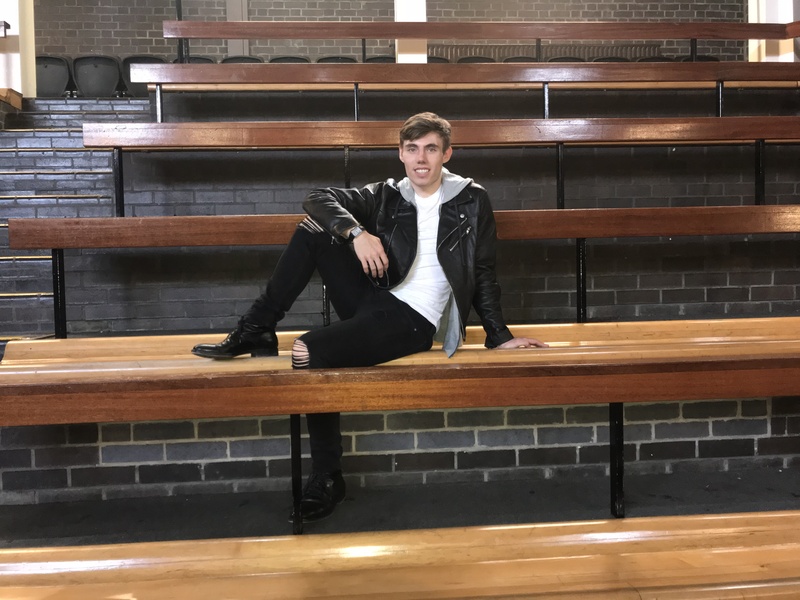 Watch an excerpt from the feature below. 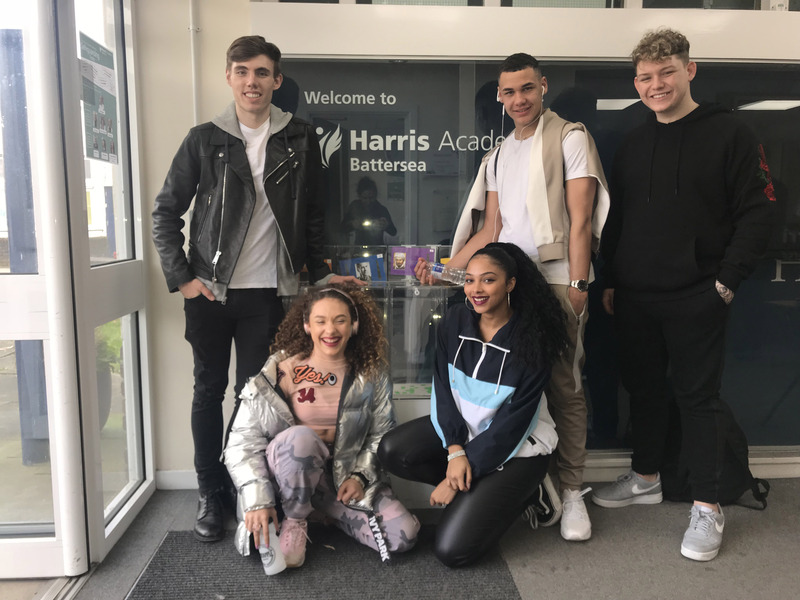 The Power of Muzik anti-bullying campaign begins today with a visit to Harris Academy Battersea. 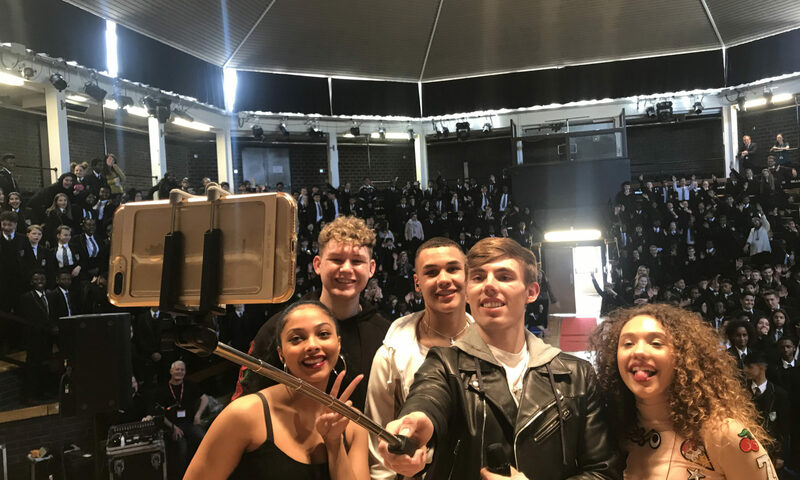 View the gallery below for images captured during the event. 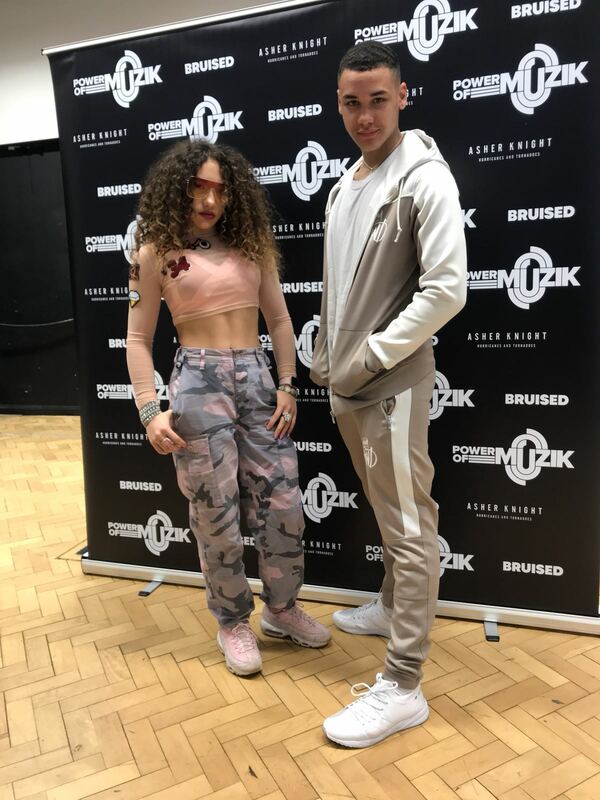 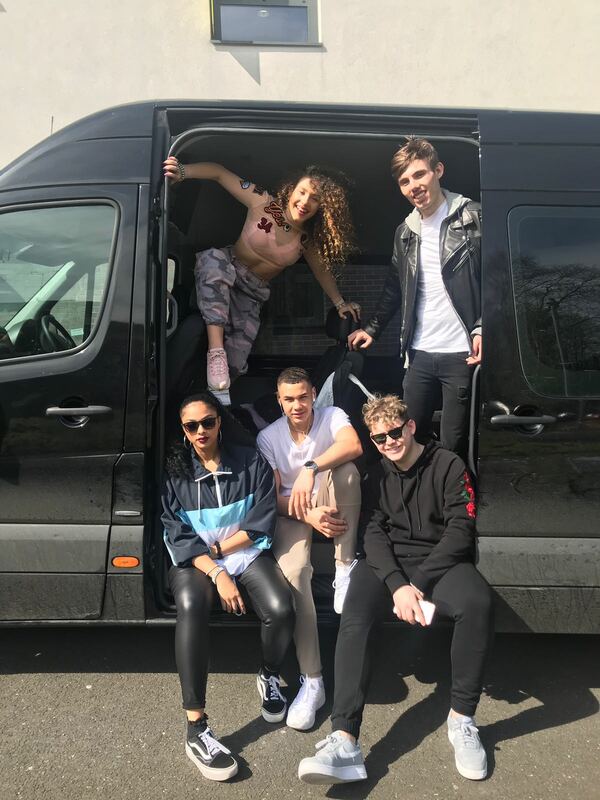 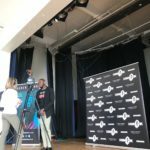 CeCe Sammy – Power Of Muzik Anti-Bullying Tour featured in South London Press on 13th April, 2018. 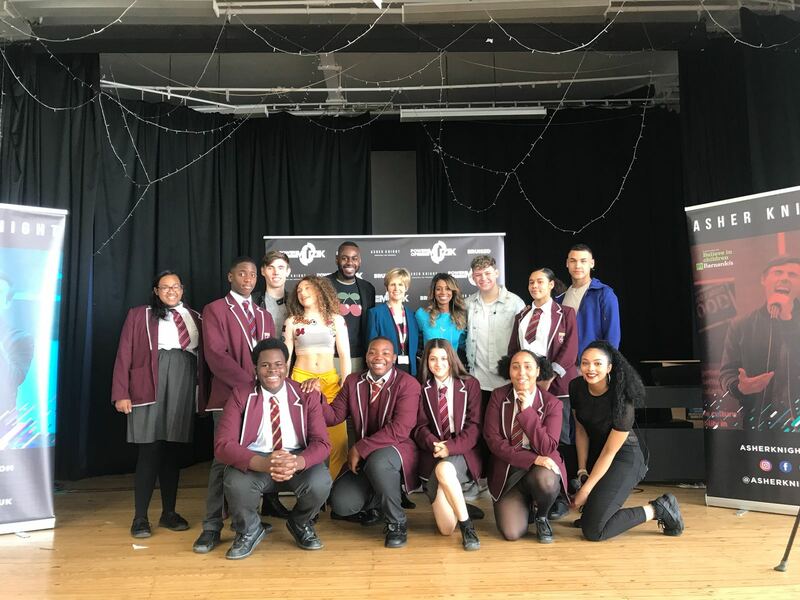 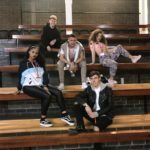 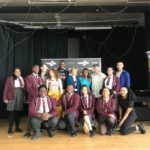 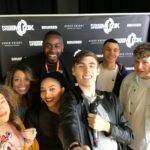 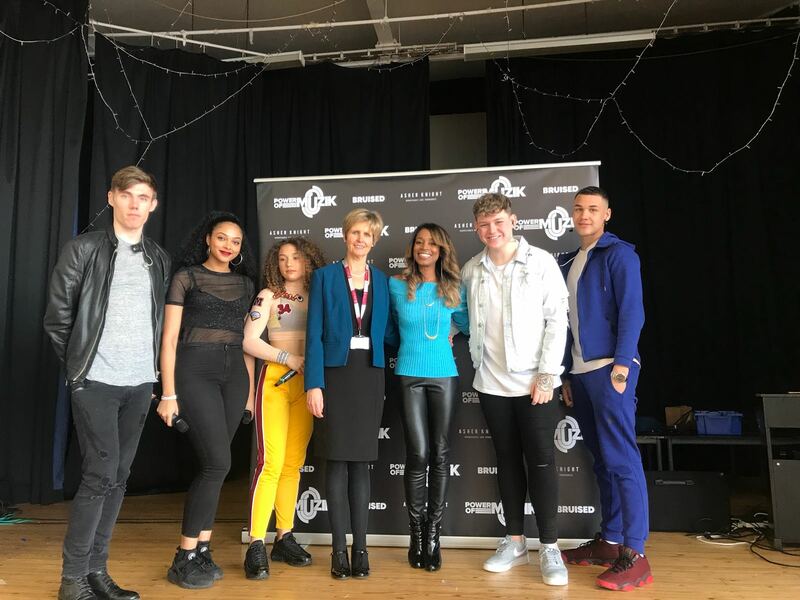 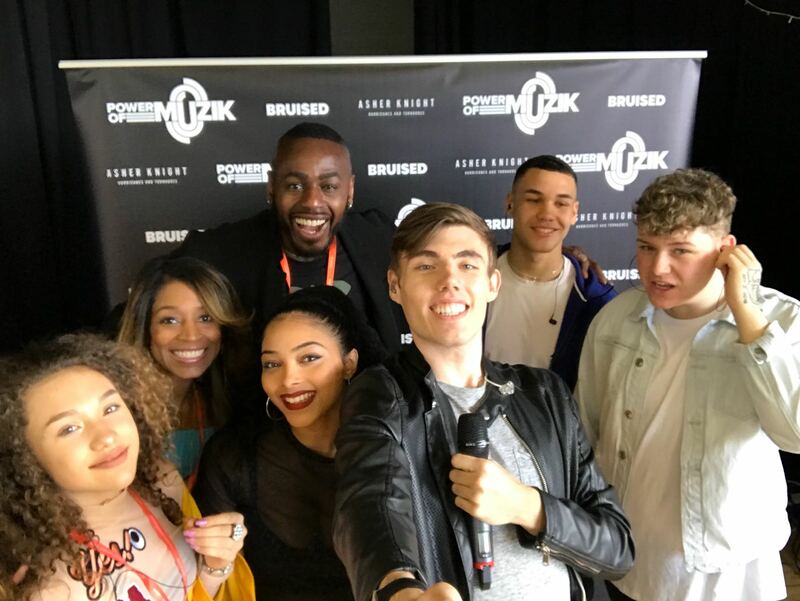 CeCe Sammy, celebrity vocal coach and mentor to rising stars of The X Factor and The Voice, will bring her new anti-bullying campaign to schools in South London. 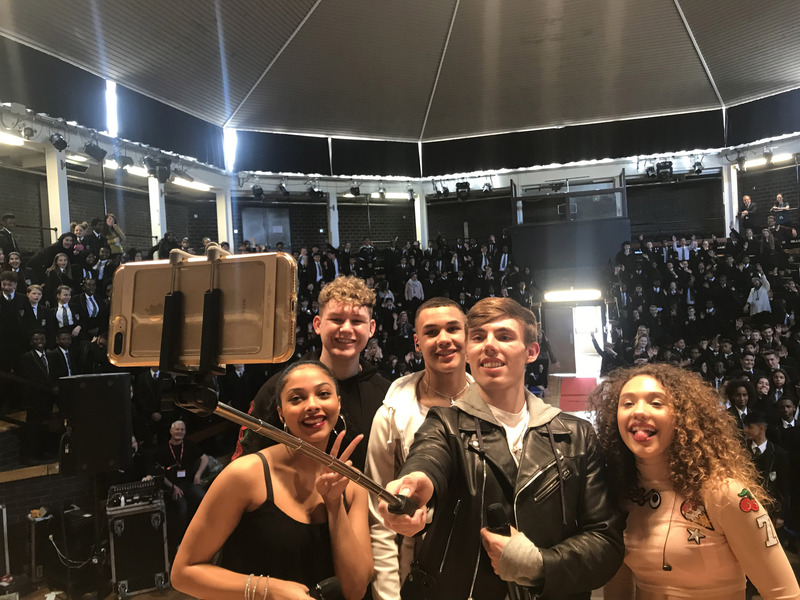 Read the article written by Calum Fraser for South London Press & Mercury in its entirety by clicking here. 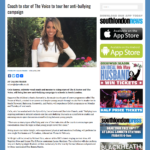 Power of Muzik Anti-Bullying Tour is featured in the Wandsworth Guardian. 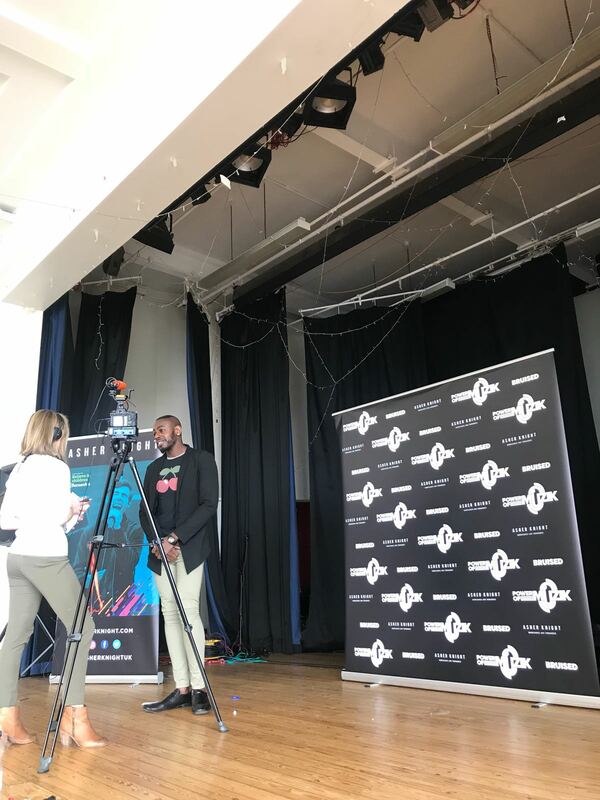 CeCe Sammy is interviewed by Paige Waller, Wandsworth reporter, about the upcoming music tour that will visit at least 20 schools across the UK. 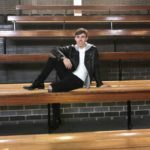 Read the entire article here.